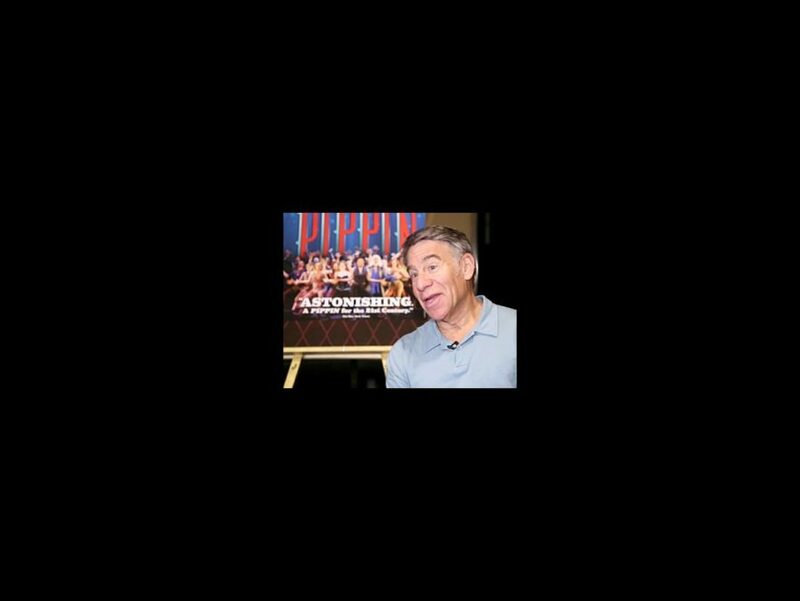 Oscar and Grammy-winning composer Stephen Schwartz (Wicked, Godspell) is thrilled that the Tony Award-winning revival of his glorious musical Pippin is hitting the road! Directed by Tony winner Diane Paulus, the national tour of Pippin launches this fall, and will make its way across the country. Full of extraordinary acrobatics, this version of Pippin continues to wow audiences with its wondrous magical feats and soaring songs. In the video below, Schwartz explains why this show is sure to be a one-of-a-kind experience for audiences of all ages! Check it out!